Columbus Auto Shredding is the parent company of U-Part-It. 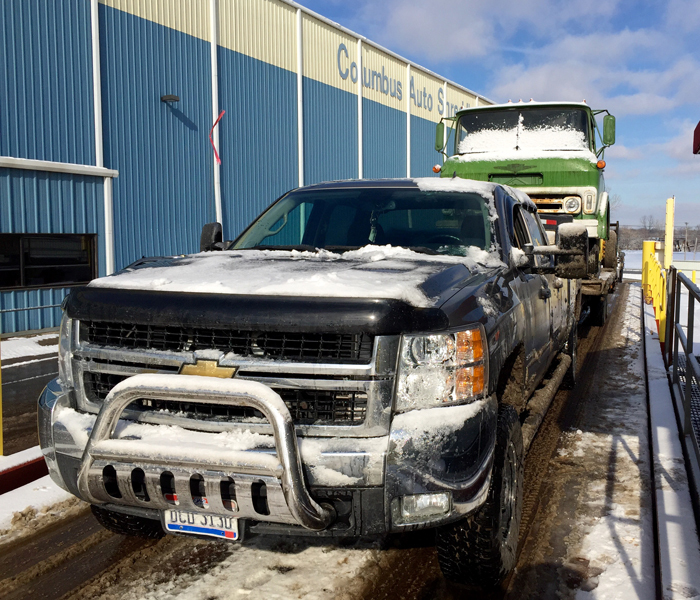 Columbus Auto Shredding is a locally-owned company offering salvage and recycling services for cars, trucks, vans, SUVs, farm equipment and all types of scrap iron, steel, and sheet metal. Columbus Auto Shredding pays top dollar and the process is easy. Contact us at 614-443-2683 or info@cautoshred.com to learn more. Selling your car or truck: If you are an individual or an organization looking to sell your junk or unwanted vehicle, please contact us for current salvage prices. You must provide the title to your vehicle at the time of sale.